Neymar trained with his Paris Saint-Germain team-mates at the Parc des Princes on Thursday as the Brazil superstar nears his return. The forward has been out of action since February after requiring surgery on a foot injury, which initially placed his World Cup participation in doubt. 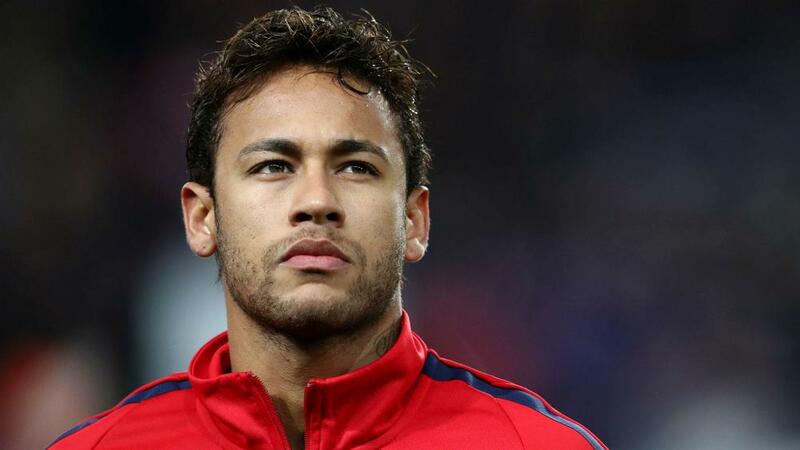 Neymar is expected to be ready to play for Brazil against Croatia in a pre-tournament friendly at Anfield on June 3 and the 26-year-old has stepped up his recovery. PSG posted a photo of Neymar training with his colleagues to social media, with the Ligue 1 Player of the Year having an outside shot to feature against Caen on Saturday in Unai Emery's last match in charge.